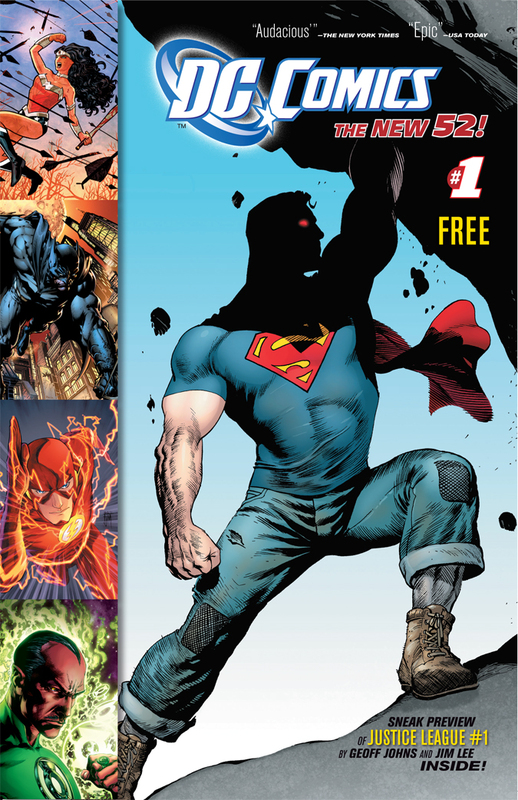 "DC Comics: The New 52": Is This Trip Really Necessary? This entry was posted in american history, books, cartoon, comics, film, magazine, news, television. Bookmark the permalink.